I am such a beauty junkie & I love trying out new cosmetic products that I haven’t tried before. 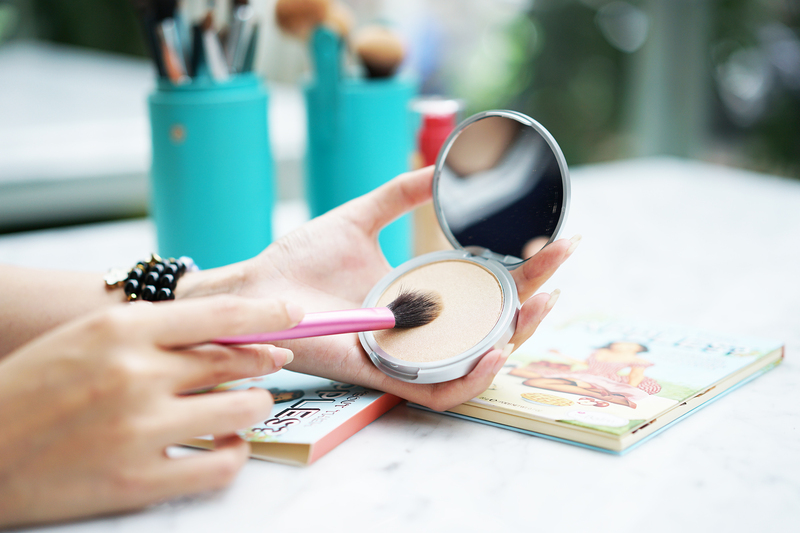 Most of the time, I prefer to buy cosmetics online just because it is more convenient. I rarely stick to one cosmetic brand, except for foundation. Shopping in a beauty webstore helps me get everything I want without going from one place to another. I can get most of the things that I’m looking for in one platform. 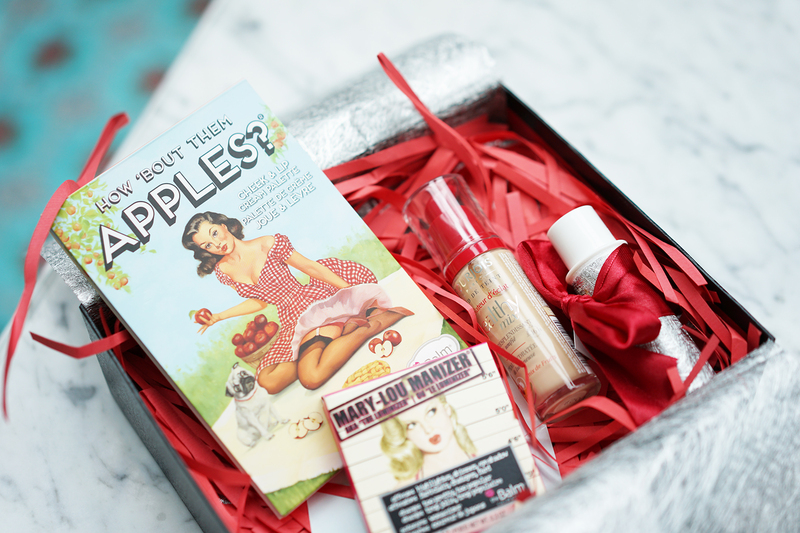 I got my new Bourjois Healthy Mix Foundation, The Balm ‘How Bout Them Apple’ and The Balm ‘Mary-Lou Manizer’ from Glamizka! They deliver the products by just a few clicks away from my computer because time is priceless.